Whether you’re in the market to purchase a home, apply for a credit card, in need of a car loan, or looking to get a student loan, your credit report & score have a hand to play in the terms of the loan you get. The caveat, is lenders need to pull a copy of your credit report to determine how reliable of a borrower you are. There is a huge misconception today that a hard credit inquiry has the ability to obliterate your credit score. This is simply not the case. Think about it, why would the credit scoring algorithms destroy your credit score when lenders need a copy of your credit report to make a credit decision on whether or not you are a reliable borrower to lend money to? It wouldn’t be fair if your score plummeted every time you had a hard credit inquiry when applying for a loan. Now, this is not to say that your credit score won’t be affected by a hard credit inquiry, but the end result is often far less of an impact than what most people think, and certainly not as detrimental as mainstream media would lead you to believe. In reality, one hard credit inquiry has the potential to impact your credit score by about 2 to 5 points on average. When it comes to shopping for a mortgage or any other loan, did you know that the three credit bureaus give you a 12 calendar day grace period to have as many of the same type of lender pull a copy of your credit report as you want, and the net effect is treated as one credit inquiry? For example, you could have 3 mortgage lenders each pull a copy of your credit report, and as long as each hard inquiry was done within that 12 calendar day window, the net impact would be treated as one hard credit inquiry (not three) for a net impact of around 2 to 5 points (as opposed to 6 to 15 points). The same thing applies to credit cards, auto loans, and other types of loans. As long as the creditors are of the same type of lender, the bureaus give you a 12 calendar day window to allow as many of the same type of lender perform a hard credit inquiry, and the end result is a 2-5 point hit total. If you are concerned about a 2-5 point hit from a hard credit inquiry, the good news is that this minor credit hit is usually offset by making another month’s worth of on-time payments. If you have questions or concerns about credit or need help improving your score to within qualifying range for a mortgage, the Wilcock Team at NOVA Home Loans provides a free in-house credit services department for loan applicants. They even have the ability to perform a soft credit pull that generates a score through Experian & TransUnion. Since the inquiry is treated as a soft credit inquiry, there is no negative ding or impact to your credit score, and the soft credit pull does not activate any trigger reports. They have countless success stories of past clients that have improved their credit scores who are now homeowner’s today. Don’t let credit or the fear of a credit inquiry stop you from determining what you can qualify for. 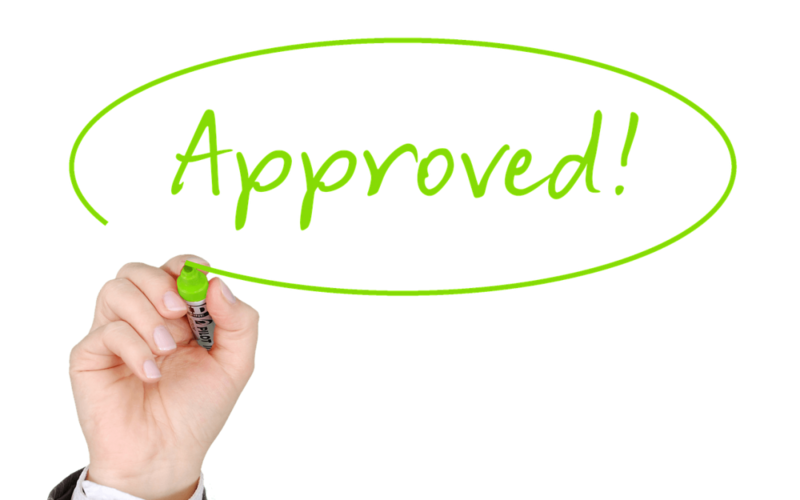 If you have additional questions on how credit inquiries impact your score, or if you would like to discuss the soft credit pull with our team, give us a call at 720-593-NOVA or visit www.coloradoloanofficer.com. We’re looking forward to being a resource for you!